Low power, low cost, maximum fun! 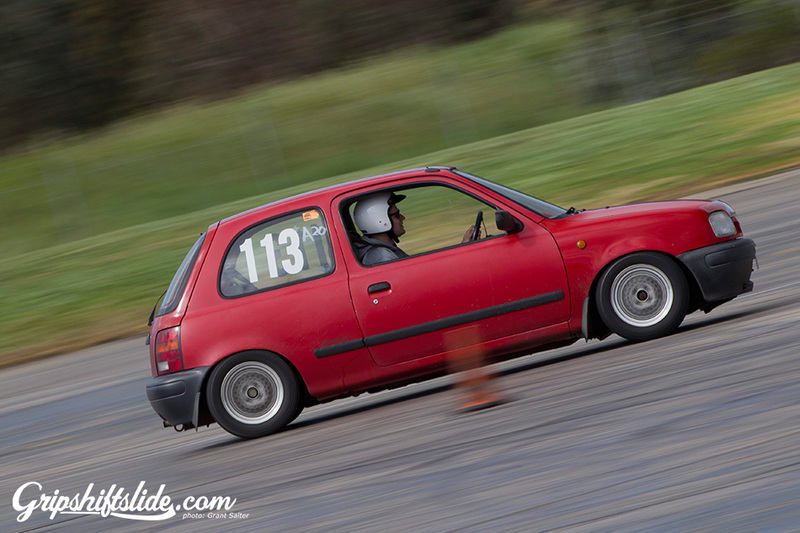 We all know that Evo’s and Silvia’s make great track cars but did you know a Mazda 121 or a Holden Barina is just as capable of massive ripple strip climbing fun? From (some of) the same people that brought you EXE track day, we present to you a new side series called the Nugget Nationals! Designed to bring the cheap thrills back into track days the rules are simple. To compete in the points based rounds, you must purchase/borrow/share a car that comes in at under $3000 and has a naturally aspirated engine with a capacity of no more than 1500cc. (No rotaries allowed). Your nugget car of choice will compete in a series of Motorsport disciplines beginning October 2014 ranging from, but not limited to; Sprint days, hill climbs, drag racing, endurance rounds and as well as having the benefit of possibly doubling as your daily driver. If we’ve got your interest, or you know someone who would be, please share this and sit tight. We’ll be releasing the regulations in the next week or so and this will let you know in more detail what type of cars will be eligible for this series. nuggetnationals on NUGGET NEWS: A logo! saikouguy on NUGGET NEWS: A logo!